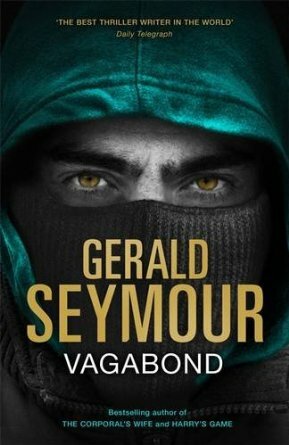 I have added my review of vagabond to the site. 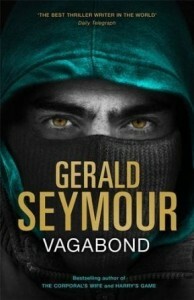 You can read my review at www.geraldseymour.co.uk/vagabond. The book is published on 17 July 2014. Thanks to Hodder for my review copy. Earlier this year I re-read At Close Quarters. Now I have finally got around to updating my comments of the book. You can read them on the At Close Quarters page.